Mincoffs are delighted to have entered into a sponsorship arrangement with Morpeth U15 Girls Rugby Team. 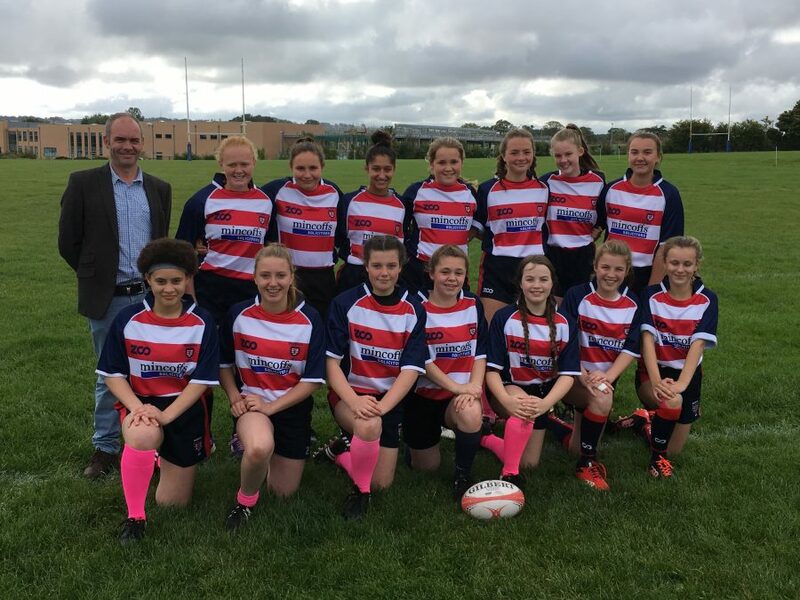 Since the Summer of 2001, Morpeth RFC has been actively developing rugby for girls between the ages of 12 and 18 and have now formed one of the North East’s most successful girls rugby teams. Morpeth Girls U15s and U18s have accumulated a great deal of local and regional silverware and have had numerous players representing Northumberland, the North East and England U20 squads. Mincoffs have a long association with Morpeth RFC and have been shirt sponsor of the first team for the past 4 seasons. The firm was keen to offer support and help raise the profile of the U15 Girls Team who have won 3 out of their 4 first games.